HomeFriends of MotherlodePure Barre extends promo code offer for nwaMotherlode readers, woo-hoo! Pure Barre extends promo code offer for nwaMotherlode readers, woo-hoo! 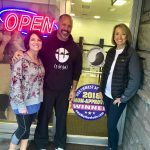 Pure Barre, one of our website sponsors, wants to extend an offer they gifted our readers with recently: an EXTRA $10 off their grand opening special. 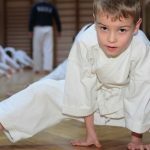 So rather than the (already great offer) of unlimited classes for $99 a month, you can use the promo code PureBarrreLovesMoms to snag it for just $89. Use the code at checkout on the Pure Barre Fayetteville website through July 9th. FYI, you can also try your first class for $10 if you just want to see what the workouts are like. Click here to see an interview with the Pure Barre owners, a mother-daughter team that’s passionate about giving you a great exercise experience. Oh! And before we forget, Pure Barre has a retail boutique that features top designers in athleisure wear. 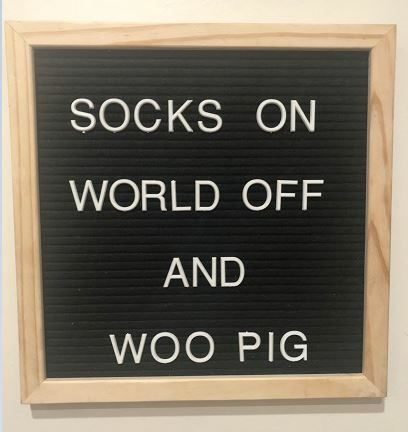 You don’t have to take classes in order to shop there, btw. 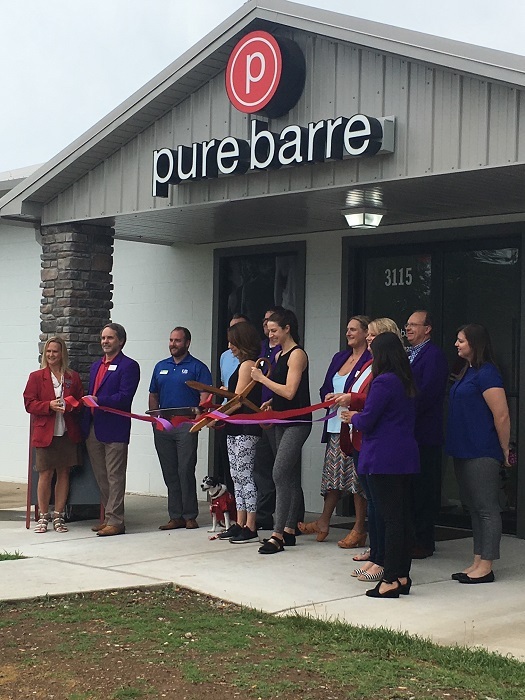 Pure Barre opened earlier this month with a combined ribbon-cutting with the Springdale and Fayetteville chambers of commerce. They also had their first Founding 50 club signup the first week. Here’s one of the first 50 people to sign up for a year membership! 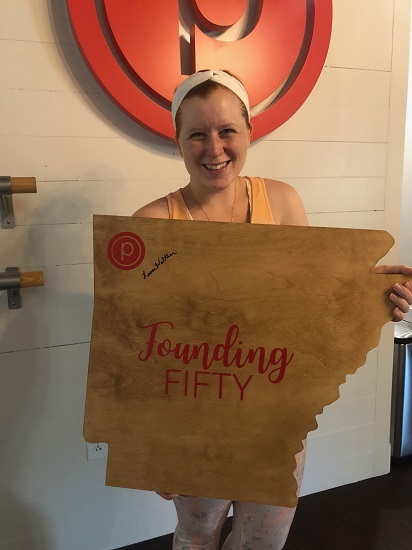 Click here to visit the Pure Barre website to find out more about this new Fayetteville business!